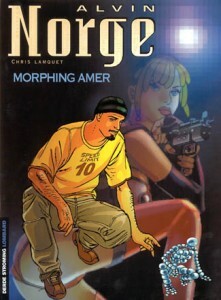 Alvin Norge was once a champion at computer hacking. Caught red-handed by the FBI tapping into other people’s bank accounts, he served three months in prison. 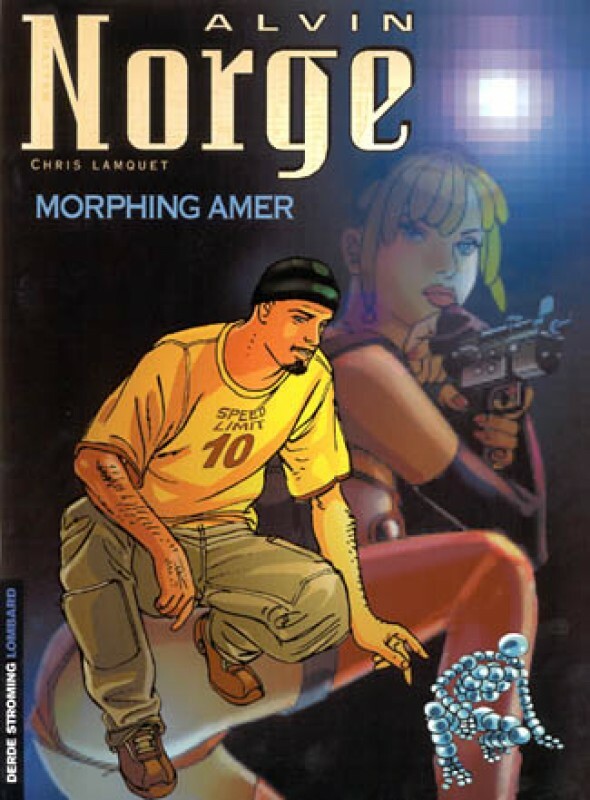 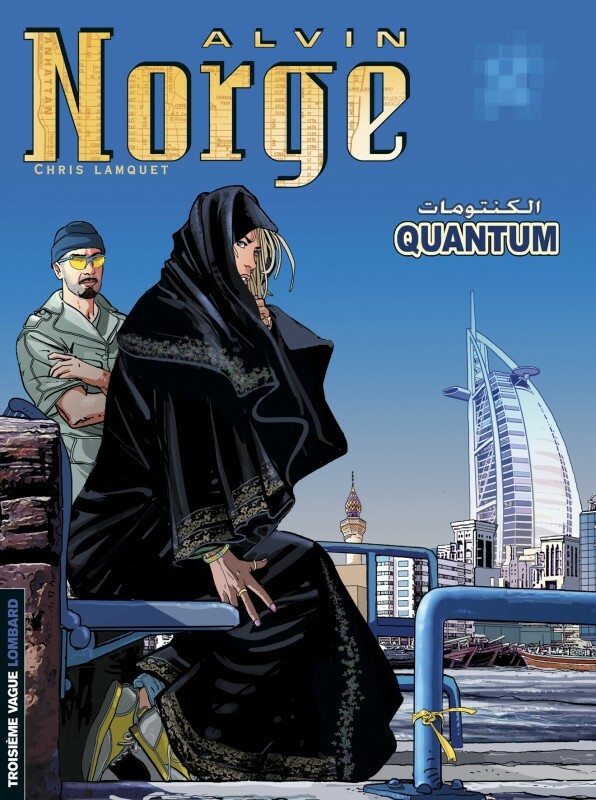 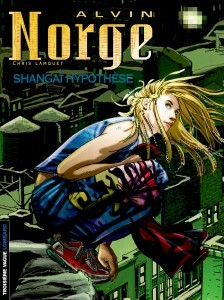 Since then, Norge seems to be on the straight and narrow, channeling his talents into computer graphics. 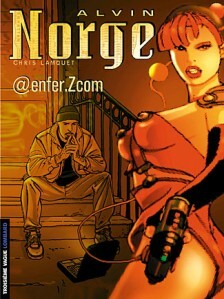 His latest creation is a virtual character called Kimberley, a gorgeous pin-up for a video game. 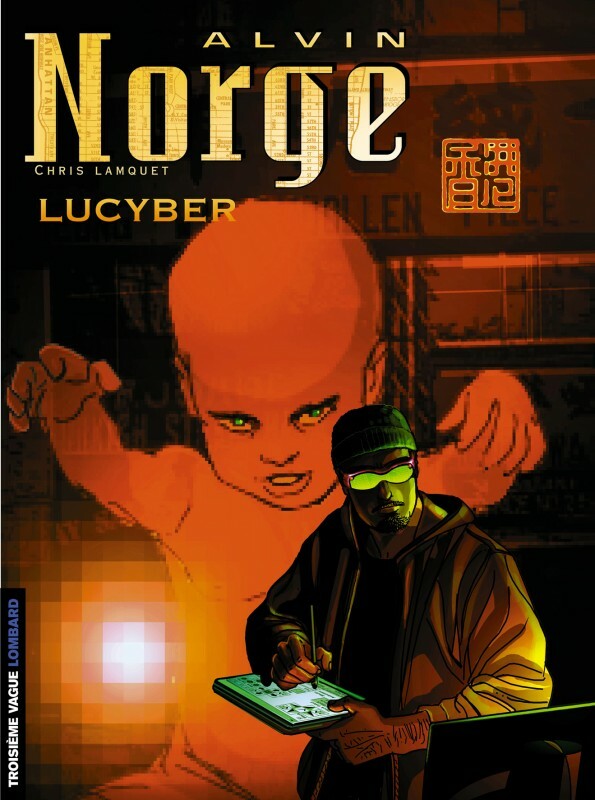 One night, Kimberley’s pixels somehow escape from the hard drive and become an undetectable, and deadly, computer virus. After infecting all the computers in the Houston control centre, it invades the computers on board the space shuttle Atlantis, causing it to disintegrate into the atmosphere. 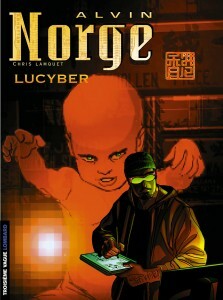 Due to his infamy as a hacker, Norge is prime suspect.